The world is bigger than the hearts of people who believe that celebrating someone else’s departure and defeat can bring them success. However, real victory comes to those who embrace the differences and ignite the hearts of people by uniting them together;‘Real victory’ is when we celebrate the unity, the freedom and most importantly the people of our country. 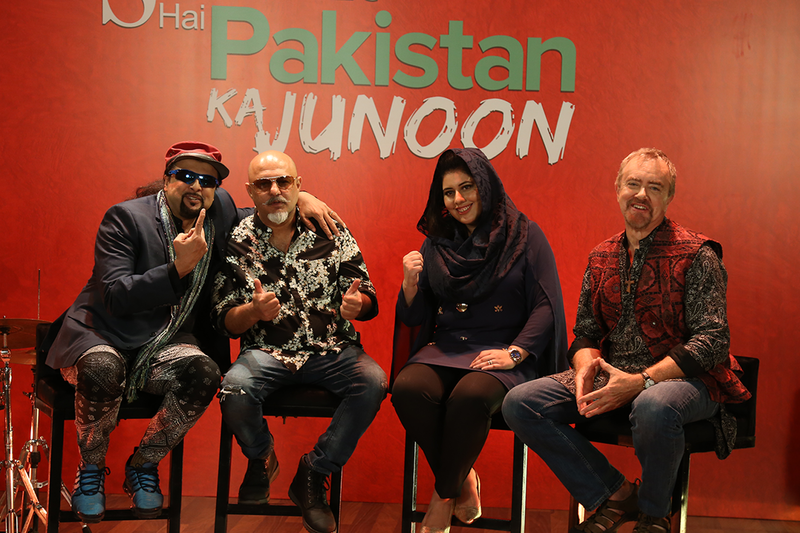 So what better way to do this than reuniting the lost jewels, the passion and the ‘Junoon’ of Pakistan, and no one knows this better than Peek Freans Sooper! 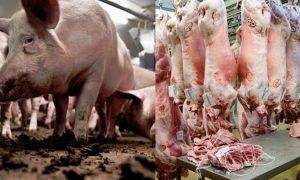 Sooper has been brilliant with each and every campaign that they come up with. 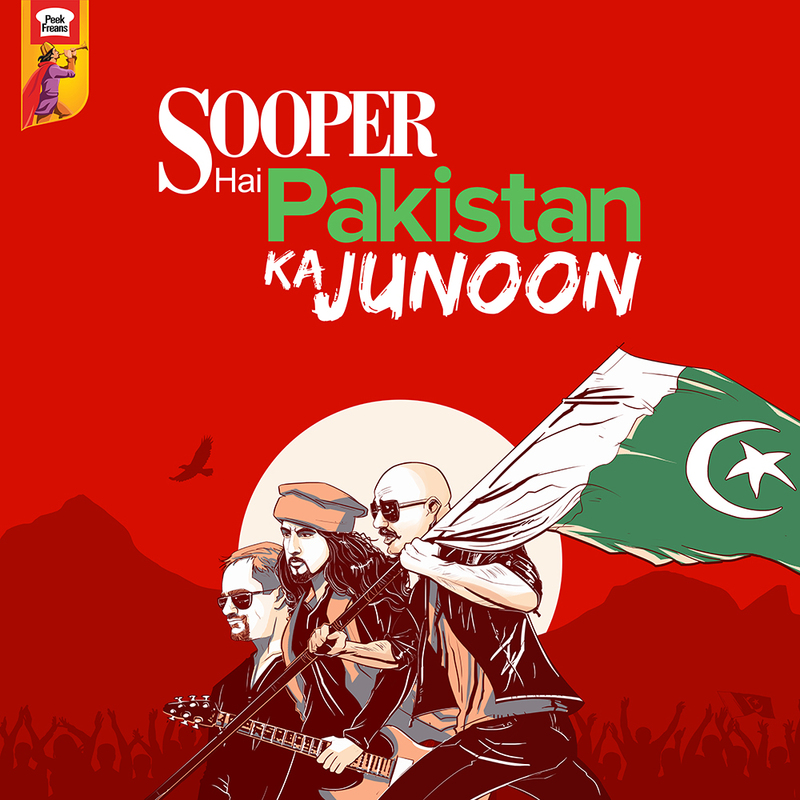 Sooper has presented itself as a patriotic brand with its messaging and branding exuding the spirit of nationalism. 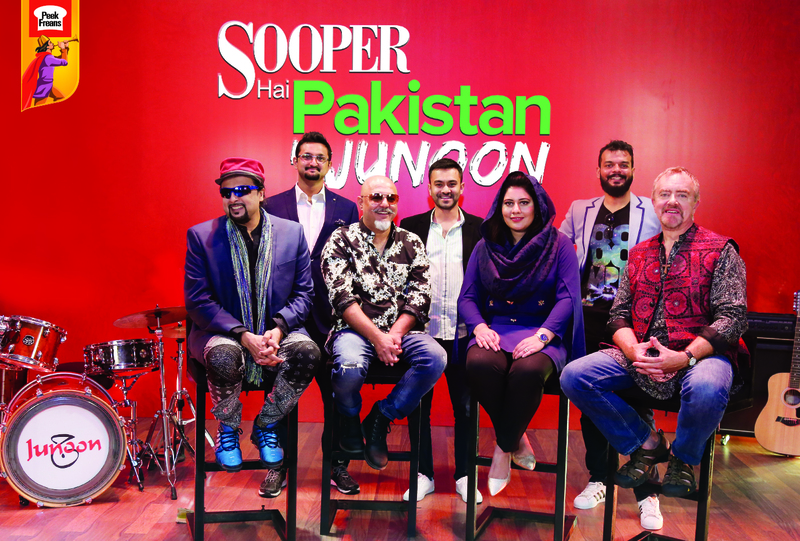 Sooper started its ‘Sooper hai Pakistan’ campaign 3 years back that focused entirely on the strength and diversity of Pakistan, and since then they have come up with multiple campaigns that bring a sense of pride to us. They showed different cities and provinces of Pakistan to show the diversity and spread peace through their campaigns. 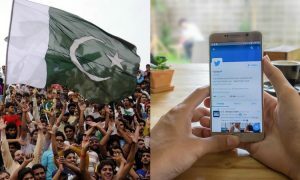 It was just last year that Peek Freans Sooper, on the 70th Independence Day of Pakistan, marked themselves in the Guinness Book of World Records for the largest Cookie Mosaic shaped into a Pakistani flag. This was a moment of national pride for all Pakistanis that brands like Peek Freans Sooper have kept itself glued to its roots and is also bringing records home. 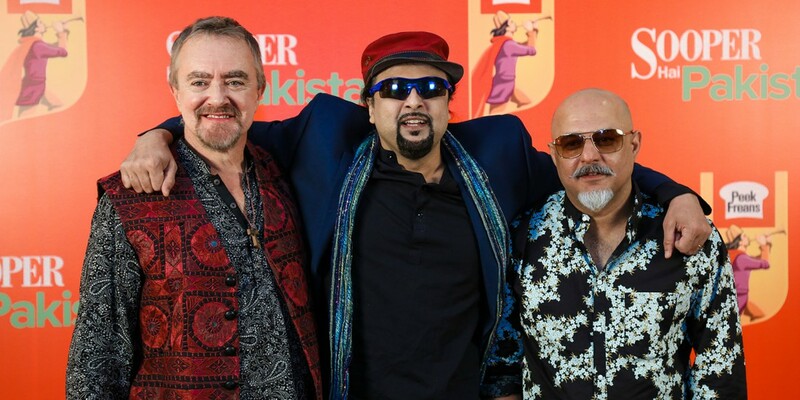 This time around, Peek Freans Sooper has announced the reunion of Junoon under their banner. This is no less than a national celebration! 13 years apart, everyone had lost hope for the 3 biggest rock stars of the country to unite. But Sooper took it on themselves to bring these powerhouses back together. We can’t stop ourselves now from playing all the old tracks of Junoon to re-live those moments. No matter which generation you belong to, our nation’s association with Junoon has been among all ages. It was truly a national tragedy when Junoon announced their split 13 years ago at the peak of their career. However, it seems like these three rock legends have come together once again to spellbind the nation with their evergreen chemistry and sing-song. 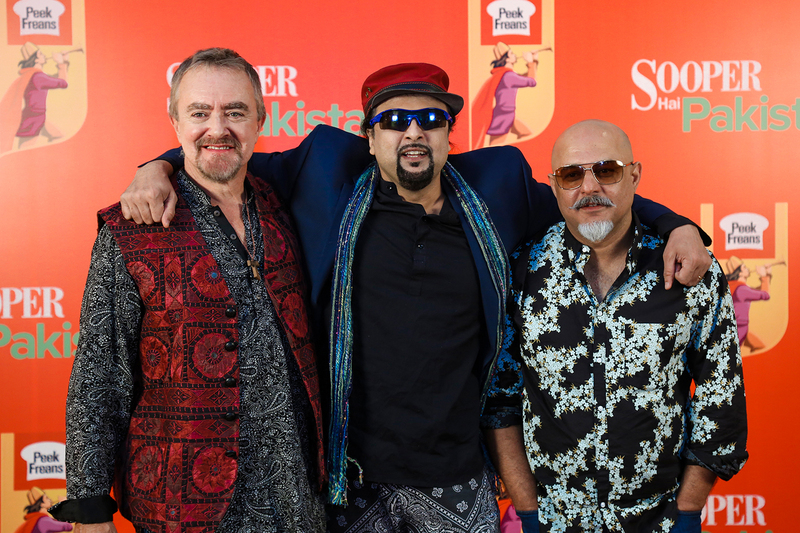 Peek Freans Sooper has worked tirelessly in order to re-unite Ali Azmat, Salman Ahmed, and Brian O Connell to complete the most powerful trio that has been seen in the Pakistani music industry to date. 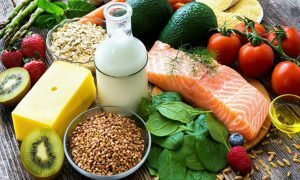 Just imagine, year after year, Peek Freans Sooper comes up with a campaign that focuses on nationalism and diversity within our nation and reunites people from different walks of life. We are eager to know what is going to happen next with this reunion, but one thing is for sure, we want to see them perform on one stage all over again!